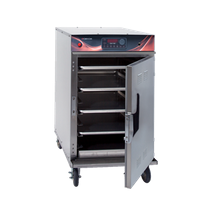 Cook and hold ovens are a simple concept: the unit is designed to work as both an oven and a holding cabinet in one. 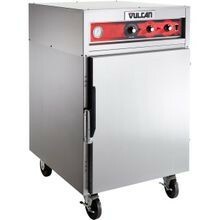 First it bakes, roasts, or reheats your food. 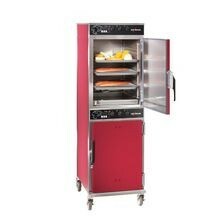 Then it keeps your food hot, storing it until, finally, it's ready to be served. 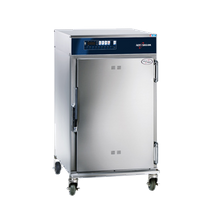 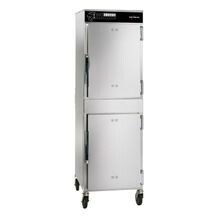 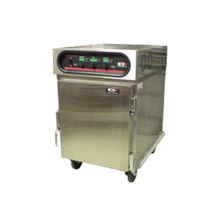 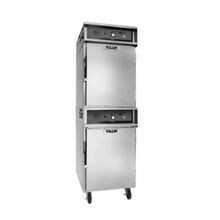 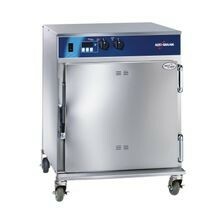 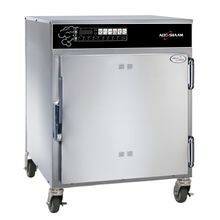 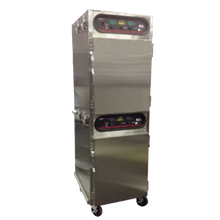 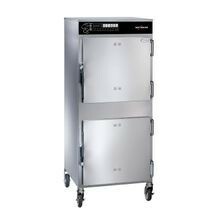 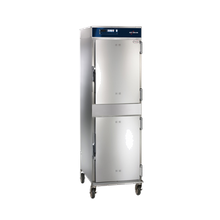 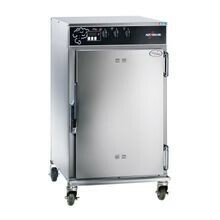 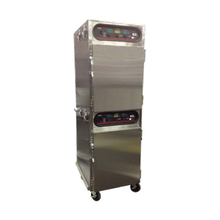 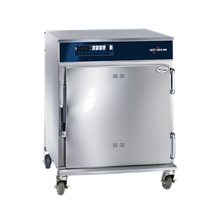 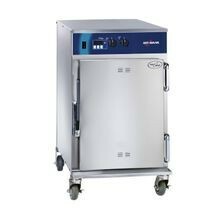 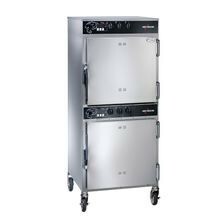 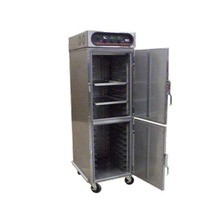 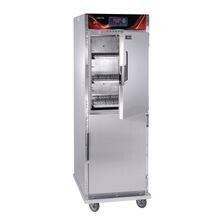 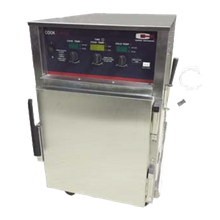 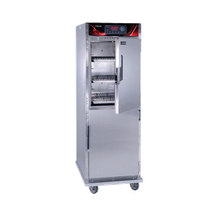 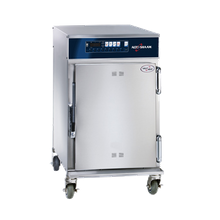 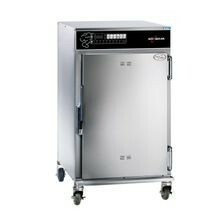 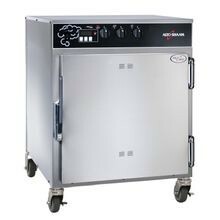 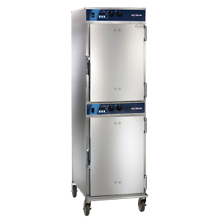 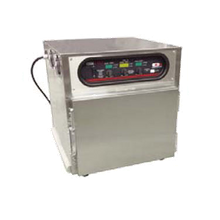 Commercial cook and hold ovens are stackable, and available in undercounter, half height and full height capacities.